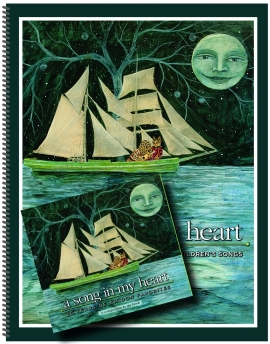 View cart “The Fairie’s Gift: Songs for Children” has been added to your cart. 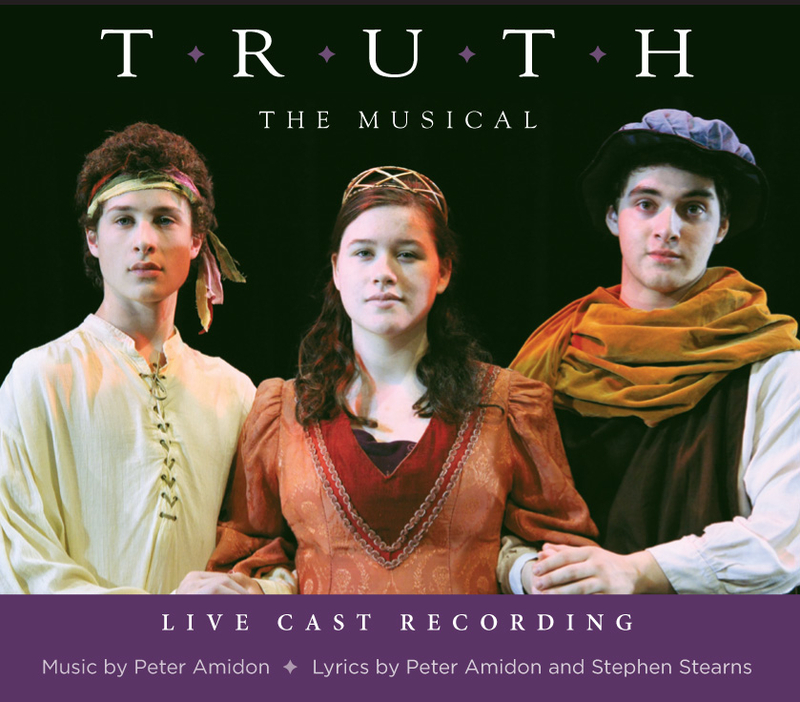 “Truth” is the fourth original musical by Stephen Stearns and Peter Amidon. Their first three musicals (one of which was revived a few years later) were all for middle school age New England Youth Theatre (NEYT) actors. “Truth” is the first musical Stearns and Amidon have written for the senior (high school age) NEYT extraordinarily talented actors/singers. It was debuted last April at NEYT’s downtown Brattleboro theatre over two weekends to critical acclaim. 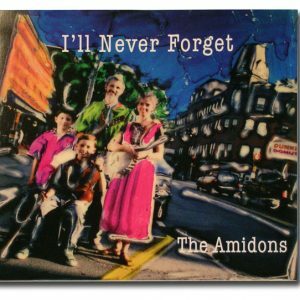 Peter Amidon’s music covers a wide range of styles: four-part a cappella chants, bawdy ballads, poignant love songs, a sweet lullaby, an a cappella grace, and quirky punchy musical exclamations. 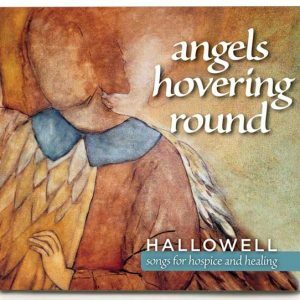 Pianist Alki Steriopoulos’s subtle and inventive piano playing adds even more spark and life to the songs. 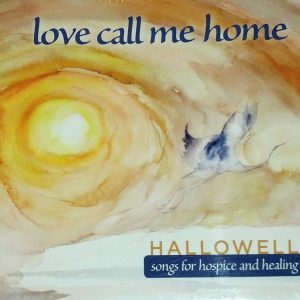 All songs were recorded by the original cast in Brattleboro’s Soundesign Studio with master recording engineer Al Stockwell.